Parents, you can register your child for the Kids Swimming for Kids event at Ridgewood Pool by filling out the form below! Through your child’s participation and donation, funds are raised to assist Madison families who can not afford access to swim programs at the Goodman Pool. Your contributions are tax deductible. Once registered, donations can be made in honor of your child. 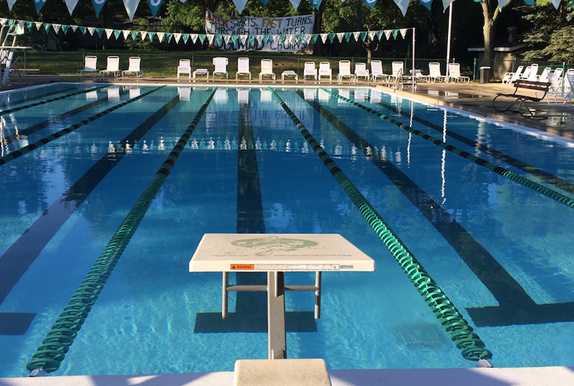 Sponsor a KSK: Ridgewood Pool Swimmer!